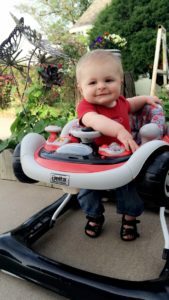 Life With a Baby – 11 Months Old!!!! 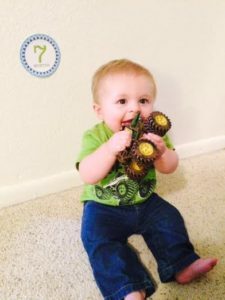 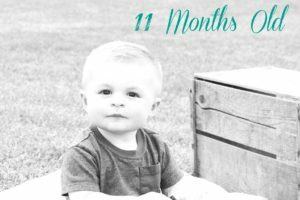 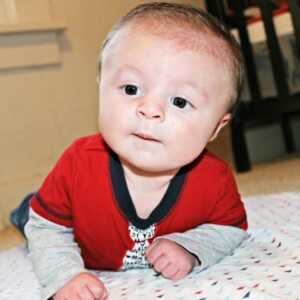 Clay is 10 Months Old – What has he been up to?! 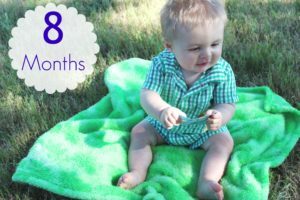 Clay is Officially 9 Months Old! 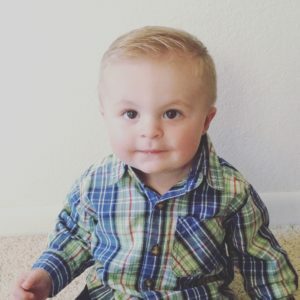 Where Has the Time Gone?! 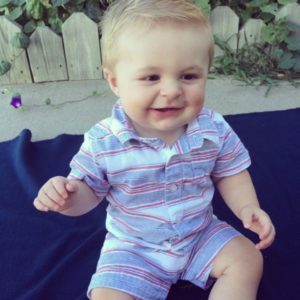 Clay is 8 Months Old Today!